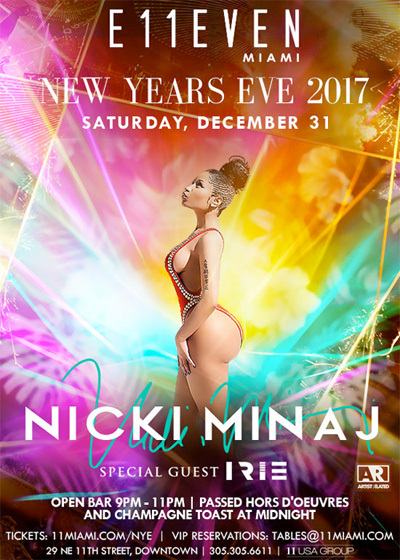 Nicki Minaj will be bringing in 2017 by hosting a party at E11EVEN MIAMI nightclub in Miami, Florida on December 31st. 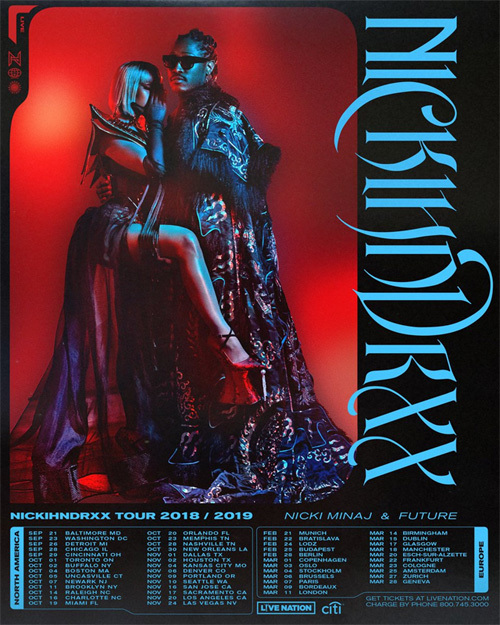 Jennifer Lopez was originally scheduled to perform at E11EVEN’s New Year’s Eve bash next Saturday, but Nicki has now took her place after she dropped out. 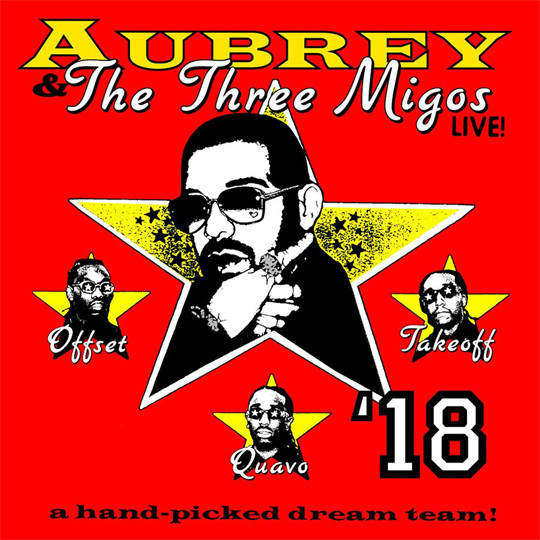 If you wish to attend the club to see the Young Money Barbie count down to the new year, click here to order your tickets online. They are currently priced at around $340.00, but will keep increasing as the event gets closer! 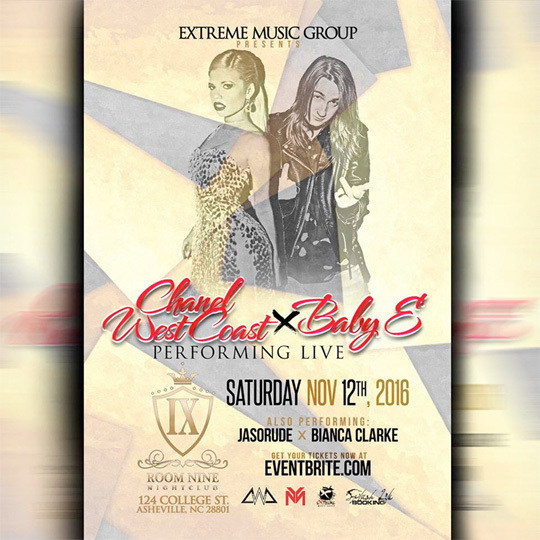 On Saturday, November 12th, Baby E and Chanel West Coast will perform live at Room Nine nightclub in Asheville, North Carolina. 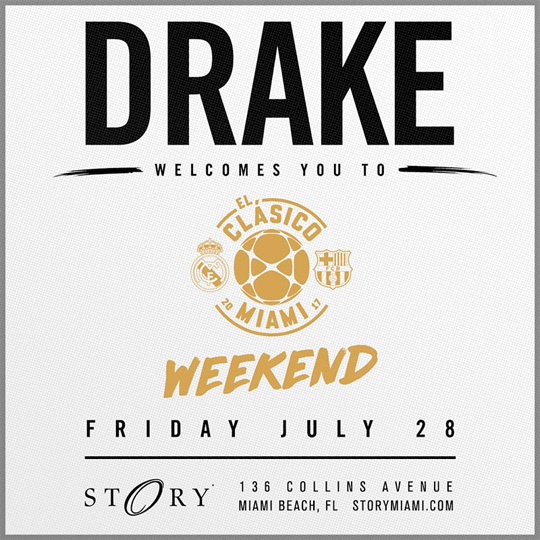 The show will also include live performances from JaSoRude and Bianca Clarke, as well as music from DJ T-Swan and guest DJs. Click here to order your tickets online if you wish to attend the event. 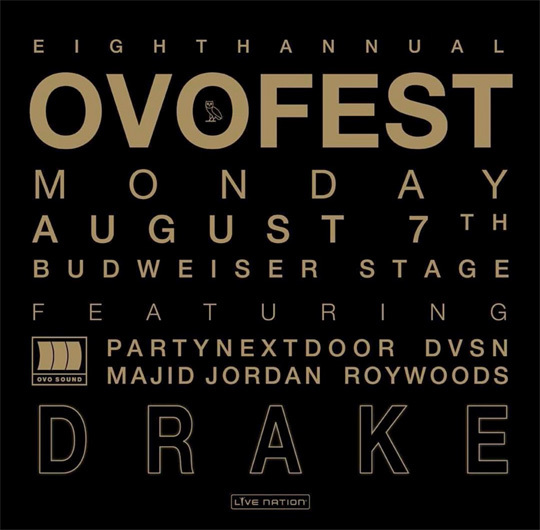 General admission cost $15.00 and meet and greet tickets cost $50.00!